Marita Hanson, Master Aesthetician and President & Founder of Skin Magic, Ltd.
A luminary in advanced Skin Care Therapy, Marita Hanson, Master Aesthetician and President and Founder of Skin Magic, Ltd., utilizes new modalities and the latest technology delivery systems promoting skin wellness for over 20 years in the making. 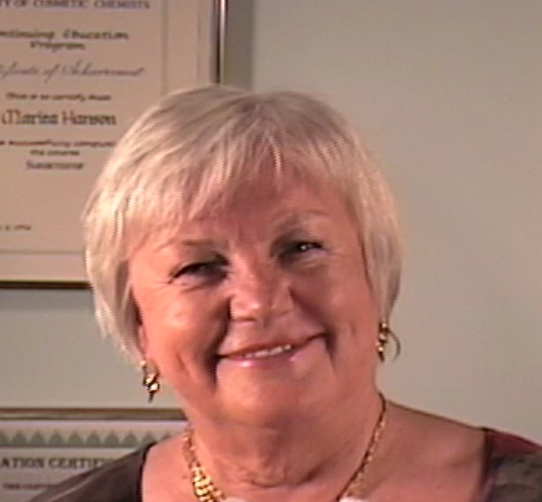 As a Master Aesthetician, Marita Hanson made her mark by working alongside some of the most prestigious and skillful plastic surgeons around. Many clients have and continue to benefit from her dexterous Lymphatic Drainage techniques, which can be applied before and after both non-invasive and surgical procedures. A mainstay in Spa society, Marita has cultivated her craft, pampering and wowing her clientele with a delicate blend of European bliss and innovative genius. Although Marita’s client list spans the globe, many locals who have had the good fortune of discovering their neighborhood sanctuary, retreat to this private fortress—equipped with an arsenal of elixirs and apparatus to remedy any tense visage. Born and educated in Helsinki, Finland, Marita speaks Finnish, Swedish and English.